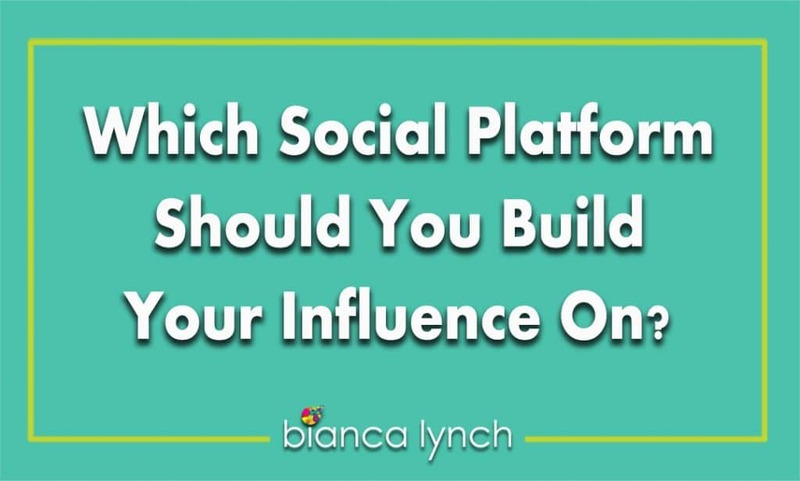 Which Social Platform Should You Build Your Influence On? Becoming an influencer has never been easier than it is today, thanks to the various digital mediums that are readily available to us. Once upon a time, if you wanted to become an influencer, you were limited to live events, speaking engagements and networking. And while all of these are still great strategies to implement while building your online influence, there’s one digital medium that lets you do all of those virtually. This probably isn’t a huge surprise to you. Over the past 10+ years, we’ve seen brands and individuals become famous online solely because of social media. Brands started leveraging online influencer marketing back in the 2000s. One notable example is when Progressive Insurance decided they wanted another way to be remembered so they put a face to the brand – Flo. Flo’s Twitter account launched in 2011 – although Flo was actually brought on in 2008—and now has almost 50,000 followers. More important, her feed gets a ton of engagement and positions Progressive differently in the insurance industry. However, they weren’t the only ones who thought to give their brand a face. Remember the Old Spice ad that went viral on YouTube back in 2010? Influencer marketing at its best. Why? Because real people with real personalities make all the difference when it comes to building an effective online presence. One individual who also jumped on the influencer train early is Grant Cardone, Author, Sales Expert, and Entrepreneur. He launched his Twitter profile in 2008, was listed in Forbes Top 10 SnapChat Business Gurus back in 2016, and was named Forbes #1 Marketing Influencer. Today, Grant Cardone continues to use his social channels to build influence and reach millions of people with his message every day. Now, I know what you’re thinking. These are all huge brands with millions, if not billions of dollars. But before you lose hope, let’s highlight a few influencers that are likely more closely related to you and your level of influence. 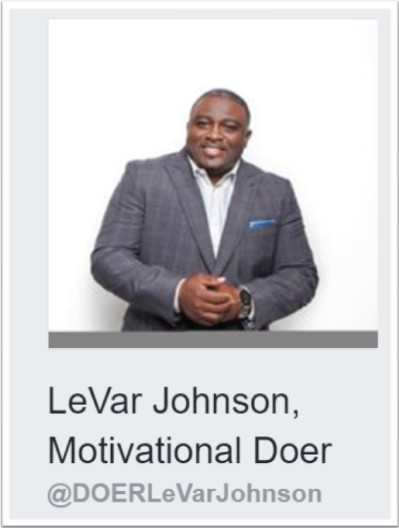 A fancy term for these people is micro-influencers, people with a very niche audience who typically have between 1,000 and 10,000 social media followers. Check out this article from SnapApp for more info on micro-influencers. Below are examples of micro-influencers I follow. Becoming an #influencer has never been easier than it is today, thanks to social media. Before we dive into four critical components of being an influencer, let’s talk about what it means to really have influence. Having influence means that your words, actions or patterns influence someone to think or act differently. This means that people trust your opinion on a certain subject, therefore giving you the confidence and credibility to do things such as publicly voice your opinion or ask for a particular price for your products or services. Below are four critical pieces for building online influence with social media. Having an impeccable digital brand is your number one step to successfully building online influence on ANY medium, especially social media. Once you begin making yourself known online by sharing more content, joining communities and conversations and reaching out to pitch for business, the traffic to your social profiles will increase exponentially. People will start to search your name not only in search engines such as Google and Bing but also in social media search queries. This is the point where you pause and ask yourself, “What does my current online profile say about me?” I’m sure we’ve all had our “fun” social media posts that include images and videos we wouldn’t necessarily want our families to see – whether it’s the picture of you with the bottle of vodka at your graduation party or the video of you dancing in a not-so-professional way that your friend posted and tagged you in. Either way, it’s time to take them down. What people find about you online should reflect the person you want to known as – your best self. Leaving inappropriate posts from the past, or present leaves the opportunity for someone to think twice about hiring you or have you represent their brand. In addition, it shows a lack of professionalism. Now, for those of you who are thinking “Well what about privacy settings?,” I think that the recent Facebook debacle has made it clear that nothing online is truly private. The larger your influence, the deeper people will dig to get as much information about you as possible. We no longer live in a world where our online lives and offline lives are mutually exclusive, so clean up all of it – your social profiles and websites. There’s a blurred line and it is best practice to keep it all as professional as possible. 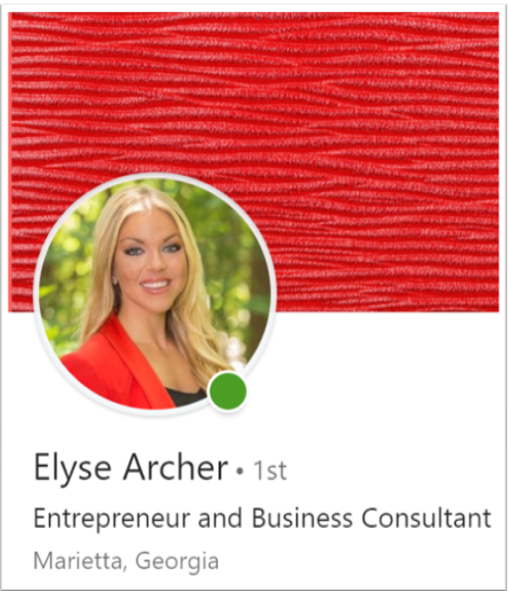 Once your online profile is polished, you are ready to start sharing your voice with the world. 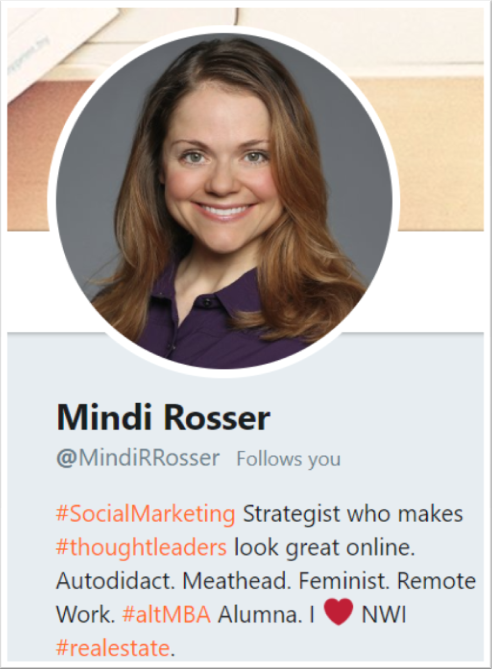 Having your own unique perspective about a specific topic in your industry is key if you want to be known as a thought leader with influence. Your perspective must be clear, concise and consistent – bonus points if there is credible research to back it up. For example, if you are a social media consultant and your target audience is small business owners, you should have a perspective on how small business owners should be using social media marketing. It’s not enough to simply state that they should be present and be posting whenever possible. 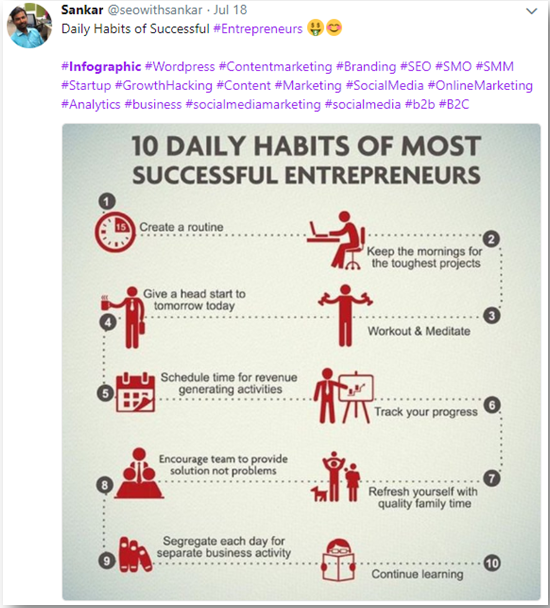 You can take it a step further and say they should be spending most of their efforts on building relationships with their followers by having a strategy specific to their business. Try and remember the last time you bought something from someone who sounded “sort of” confident in their product or service. Most likely, you can’t. People seek knowledge from those who are confident in their thoughts and beliefs, don’t you? As Grant Cardone talks about in his bestselling book Sell or Be Sold, you must be able to persuade people in order to achieve the results you want. Selling is a huge part of having influence whether we like it or not. Now that you are sharing your thoughts online and driving people back to your professional profiles, it’s time to take your social media strategy to the next level. Having a variety of content types makes you look more credible and digitally savvy. There are several types of content you can post on social media (I’ve listed some examples) to share your perspective. Some of my favorites are industry trends, quote images, infographics and GIFs, although the list could go on. Keep in mind that different types of content will perform differently depending on the social network, which we’ll talk about a bit later in this post. For now, especially if you’re just getting started, I would focus on any low-hanging fruit – meaning content types you are already comfortable or familiar with. What is most important is that you focus on the content you can be consistent with. Otherwise, if you choose to be a blogger although you hate writing, you are more likely to have an outdated or inactive social feed due to burnout. And unfortunately, social media doesn’t follow the “Nobody gets left behind’ rule. There will always be someone else out there in the same profession as you consistently sharing their content. You are a walking billboard and your personal brand never stops for a break. As I mentioned in the intro, things you do in the real-world should align with what you’re sharing online – particularly when you are in a professional environment. It is imperative that your offline brand matches your online brand. Below is a list of ways you can use offline activities to increase your online influence. Sometimes one of the fastest ways to grow your following with relevant people is by using social networks to follow up on the relationships you formed offline. So, which social network is best for your brand? Now that we’ve covered all the basics on how to become an influencer using social media, let’s dive into each of the top social networks – LinkedIn, Twitter, Instagram, YouTube and Facebook. Below I’ve listed best practices for building influence on each of these channels as well as the pros and cons for you to consider. LinkedIn is your digital address book and is the social network where you want to be your most professional. The best types of content to share on LinkedIn are industry-related news, curated articles, opinion posts, blogs and videos. Videos can be tricky since it’s a feature that’s new to the platform but hey, what better way to stand out? 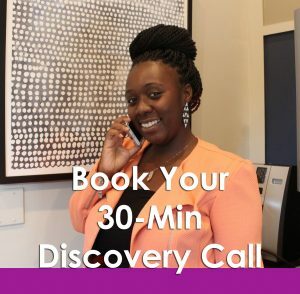 Your main objective for this platform is to keep your connections updated with the latest in your industry and to share your unique perspective. Twitter is where news happens – so it’s even more important to share industry trends on this social network. Fortunately, it’s very easy to find new content on Twitter that you can retweet or repackage and share with your own spin on it. 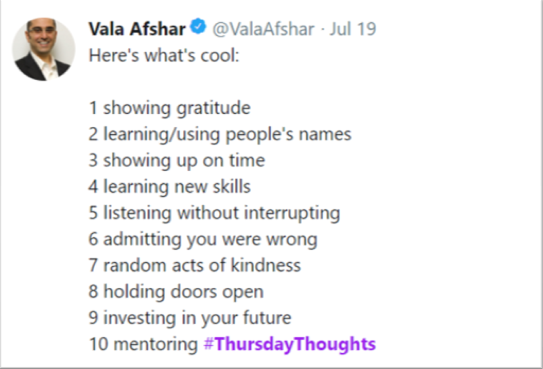 In addition to sharing the latest and greatest, you should be starting and joining conversations that are happening. Twitter is a wonderful place to make fast friends and grow your network. You should aim to post at least twice per day for the best results. But remember quality over quantity. While one of the newer social networks, Instagram is one of the fastest-growing platforms. Owned by Facebook, its algorithm thrives on engagement. 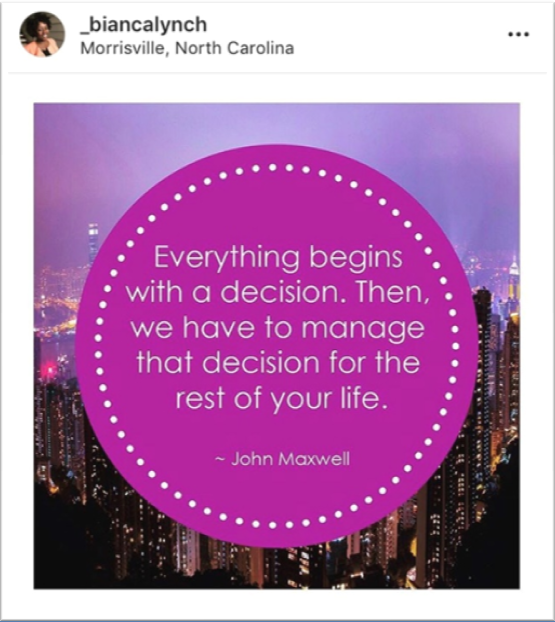 What that means for you is your Instagram strategy must be centered around content that makes people stop scrolling, read your post, visit your profile and hopefully take an action. 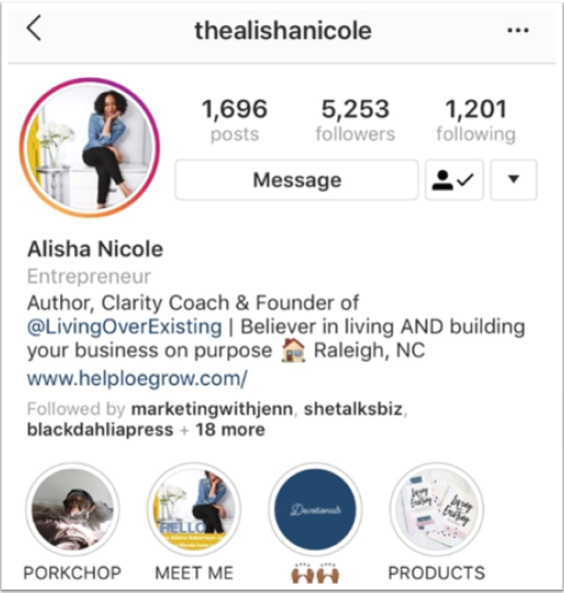 However, the quickest way to grow your following and influence on Instagram is to engage with other like-minded professionals. Spending 10 – 30 mins/day commenting on relevant posts and having conversations will make all the difference in your Instagram success. YouTube is an excellent choice for those of you who are very comfortable, and good, on video. One important note to make is that SEO plays a huge role when it comes to YouTube. You’re not done once you simply post the video. Completely filling out the description and adding tags, using strong keywords that are relevant to your business, is what will get your videos discovered in search results. What will get your videos engagement is a strong opening, an intro that tells people exactly what they can expect from your video and a personality that shines. Last only because of its most recent algorithm changes, Facebook is the social network where you can reach almost anyone. Whether you are B2B or B2C, your audience is almost guaranteed to be on Facebook and Facebook has the insights to prove it. Since organic post reach on Facebook business pages has been steadily declining for years, it’s best to have a strategy that also leverages Facebook ads. On the organic side, Facebook favors long live videos and posts that encourage conversations in the comments. Choosing the right social network to build your online influence may come down to a trial-and-error approach until you find the best fit. As mentioned, start with what you know and where you’re already comfortable so you’re not immediately overwhelmed, then experiment with the others if you want. What will always be most important is that you are consistent and providing value to your audience. If you want a professional opinion on which channel is best for you and specific ways you can grow your online influence, you can contact me here to set up a time to talk. This post was originally written by me and shared on https://social-bond.com/.